In February, both Senegalese and Nigerian presidents were re-elected for second terms. 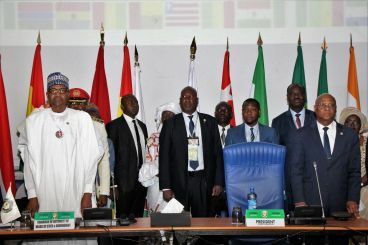 The situation in Senegal and Nigeria is a positive step for Morocco, which is wishing to gain the support of West African countries, politically and economically speaking. Hindered by the Sahara dispute, the Arab Maghreb Union has never really managed to seduce its members. Algeria is the last country in the region to show interest for the Economic Community of West African States. 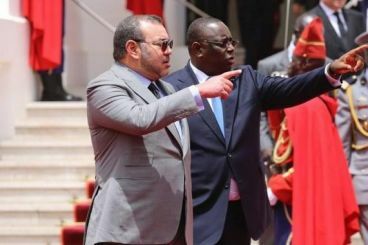 Almost two years after it requested to join the Economic Community of West African States, Morocco is still waiting for a final answer. 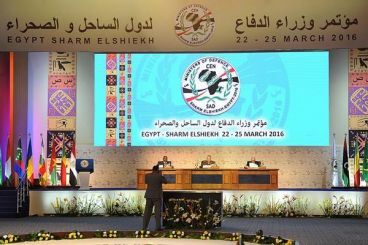 The grouping’s last Ordinary Session, however, ignored Rabat’s bid. 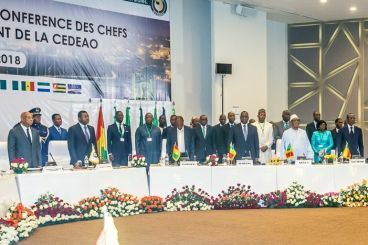 This year, ECOWAS held three summits without examining Morocco’s bid to join the regional economic group. The process is expected to take time. 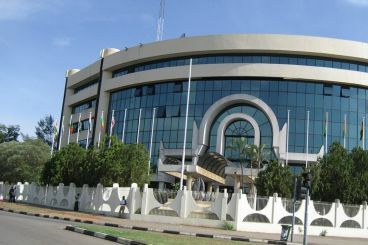 The ECOWAS Commission has not revealed yet the results of a study meant to examine implications of Moroccan membership. A situation the United Nations proposed to work on by hosting an expert meeting in Benin. 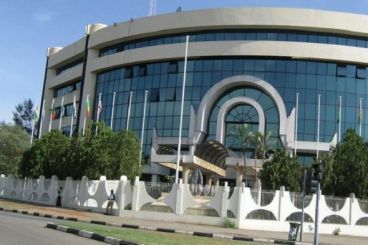 Allowing Morocco to be a member of ECOWAS depends on a report. Drafted by a presidential committee, the impact report is to be submitted June in Lomé during the upcoming summit. 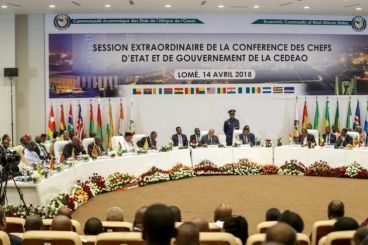 ECOWAS held another extraordinary summit without giving a final answer to Morocco’s bid to join the regional economic union of fifteen countries located in West Africa. 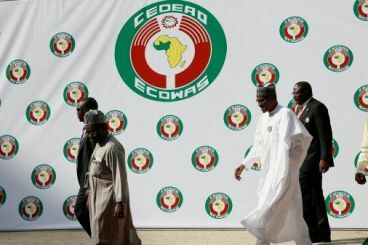 Pending the presidential election in Nigeria (February 2019), the question about Morocco's accession to ECOWAS has become the hobby horse of some opponents of the second term of Buhari. 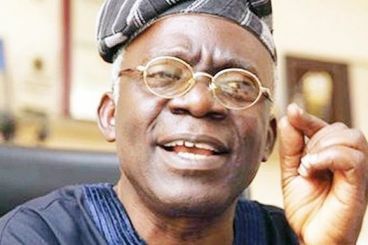 This is the case of the lawyer Femi Falan.